It's time to get down to business, Cedar Park. The current budget realities of the state of Oregon have forced every Beaverton school to see a reduction of their operating budget. While we were lucky enough to avoid the drastic staff cuts, there is now a smaller pot to fund supplies, support, and staff innovation here at Cedar Park. The CPMS 5K is our ONLY PTC fundraiser for the entire year with a lofty goal of $50K. We need the students to set up their 5K online fundraising pages! It's super easy to do, and all you have to do is follow this link to set up your student's online Firstgiving page. Then spread the word by sharing to friends and family on Facebook, or other social media sites. Students earn money for our school through flat donations. All students will run, jog, or walk during their class' scheduled time with the goal of completing a 5K. All of the money collected from this event stays at Cedar Park Middle School, supporting the Cedar Park Parent Teacher Club. All your logistical questions can be answered at www.cedarparkptc.org/fundraising. What projects are supported by the Cedar Park PTC? 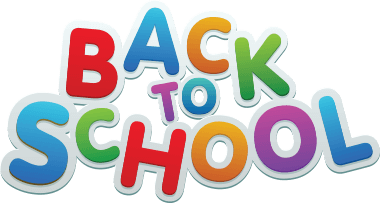 Classroom Supplies, Teacher Grants, Robotics Workshops, After School Programs, Battle of the Books, Art Literacy, Outdoor School, Local Collegiate Visits, and Community Family Night (just to name a few). 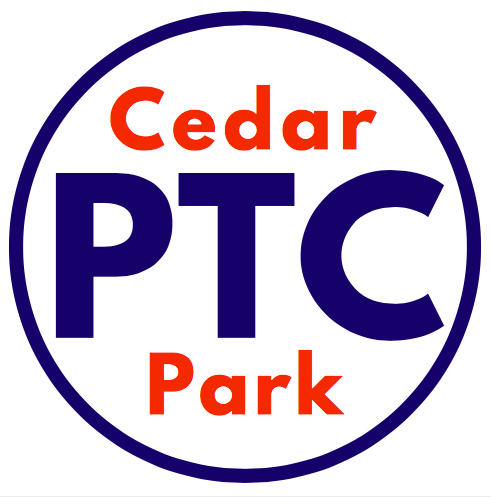 Our full PTC budget can be found at www.cedarparkptc.org/business. Slight change to this week's raffle, but the fun factor remains the same. This week's 5K raffle winner will walk home with two FREE TICKETS to Sunday, 9/24's TIMBERS GAME! Every unique donor earns an entry into this raffle, so GET THOSE PAGES SENT. Every single donor & dollar counts if we want to make our $50K goal. So go to: https://www.firstgiving.com/411287/cedar-park-5k to create your online page & then send out to your global village. Brendan P (6th Grade/Team Limerick) won the raffle for the TrailBlazer tickets for setting up his FirstGiving page. McGrew (formerly Arreola) / Team Amazon is in the lead across our 9 teams. We're at nearly $6K on FirstGiving.com and $4K in sponsors so about $10K total (20% goal). Our Goal for Monday morning is $15K so need to have a BIG First Giving weekend. We have 141 pages set up so to those who have set up pages - good job...now get after some donors. If you haven't yet set up a page but intend to, get going! Our next raffle will be Friday, Sept 22nd: TOP GOLF EXPERIENCE! This time, for every $50 raised, 1 raffle ticket. 1. 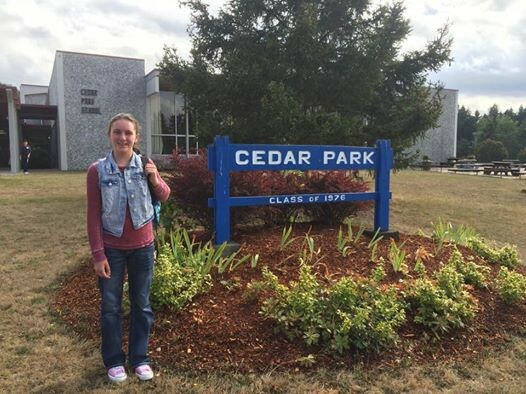 LIKE “Cedar Park Middle School PTC” ON FACEBOOK. Use our social media to help keep yourself in the know! Look for events, updates, & reminders. And don’t be afraid to “like” and "share" every post-- it’s a huge help to spread the word! 2. Be sure you are in our CPMS Volunteer Database. IF YOU ARE NEW TO BEAVERTON SD: Fill out a parent application. 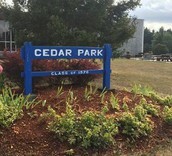 IF YOU ARE NEW TO CEDAR PARK: Email update_volunteer_locations@beaverton.k12.or.us in order to move your profile from your elementary school to CPMS. 3. Set up your 5K online fundraising page. Our ONLY PTC fundraiser-- the Cedar Park 5K-- is scheduled for Friday, 9/29. Set-up your student’s online FirstGiving page & spread the word to friends & family. Let’s do this! One last thing: Be sure to check out the new & improved Cedar Park PTC Website! 9/29 Cedar Park 5K Run! All-Day! Check out the new PTC Logo & Website!!! Our new logo represents time, effort, and funds graciously given by ourselves, our neighbors, and our friends. These are the rewarding experiences & programs made possible by the collective effort of this parent community, and are indeed POWERED BY YOU.